A father, a friend and a frog. Who will the Leader lead? My eyes well up remembering that moment just like they welled up in it. 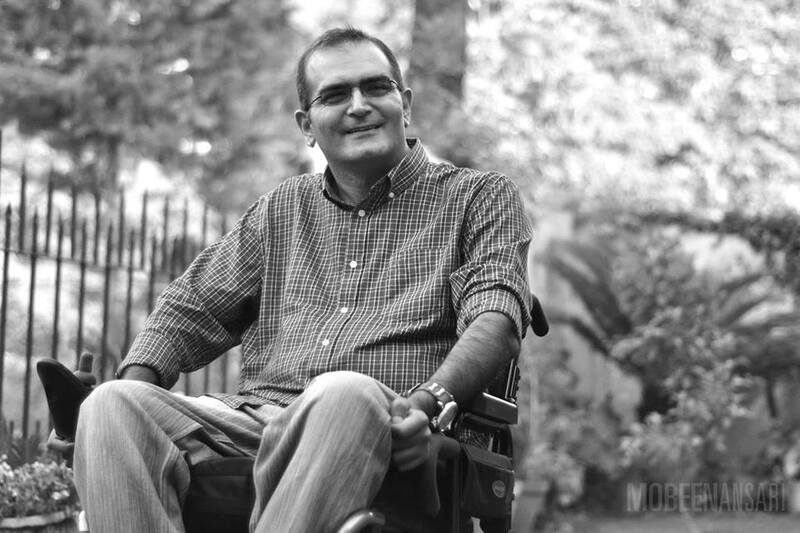 Sarmad Tariq was one of my dearest cousins and closest friends. He was my inspiration, like he was to so many others. In fact it was he who encouraged me to start blogging. I have been wanting to write about him, I just haven’t been able to. Sarmi Bhai was the first person I would tag in my blogs and then wait for his opinion on it. • Life is not the number of days that you spend in this world, it is instead the moments that you live and cherish. He was 38 years old when he died, but unlike many lifeless lives spent, he lived every day of his life, especially after his unfortunate accident. • Life does have a purpose and you don’t need to ask around or spend years searching for it. All you need to do is live. It’s not important to find your purpose but only to fulfill it. Sarmi Bhai’s purpose was to inspire all those around him to live as life ought to be lived and, as a consequence, fulfill their purposes. • Never compare your life to the life of another. You can never know another man’s life until you have lived it yourself, and that is not possible. Wheelchair bound, suffering from God knows how many medical conditions, Sarmi Bhai was often found counting his blessings. He never thought of himself as disabled, but ‘specially able’ instead and God knows he proved it too. • Life spent waiting is life wasted. Do not wait for opportunities to come knocking at your door, or for things to get better by themselves. If you aren’t doing anything in life, you are as good as dead. • Your life is your responsibility, own it. Don’t look for scapegoats to blame for your troubles or even to give credit for your blessings. If there is a problem in your life, it doesn’t matter where it came from, it’s your problem and you alone need to deal with it. Can I ask how he passed away and what we’re the medical conditions he was going through. He was suffering from blood infection, Sepsis.